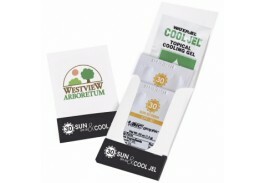 Customized sunscreen packets and kits are an inexpensive way to get your brand noticed! 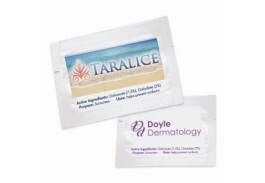 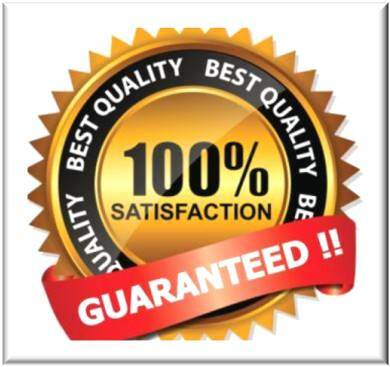 Our sunscreen packets are available in packages of one, two and four, each featuring your custom imprinted logo. 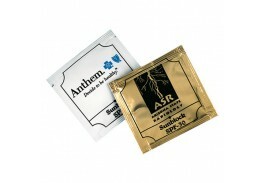 Single packets are ideal to keep on hand in a doctor’s office, or a beach, surf or swim shop, as well as any business looking to advertise while staying within their seasonal budget. 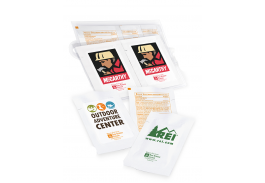 Place a fish bowl or container and fill it with personalized sunscreen packets and let customers grab one as they head out the door. 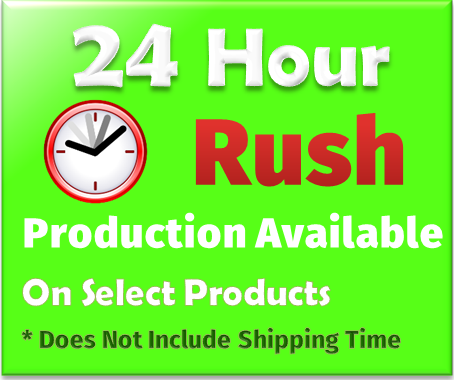 They will be grateful for the convenient gift when they find themselves outdoors with no sun protection. 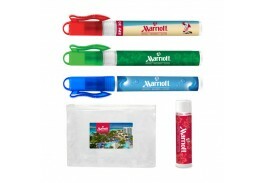 We also have promotional sunscreen kits that include additional useful items such as sunscreen spray, lip balm, hand sanitizer, and insect repellant sprays. 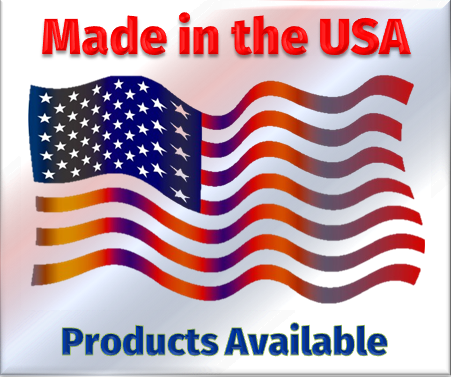 These handy kits make a wonderful giveaway for outdoor events and sporting goods stores, or when sponsoring a fishing, golf, or other sports related tournament. 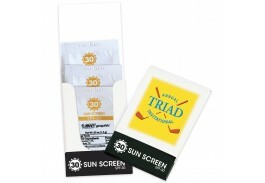 Custom sunscreen packets and kits are compact and portable, and easily store in a briefcase, purse, golf or gym bag. 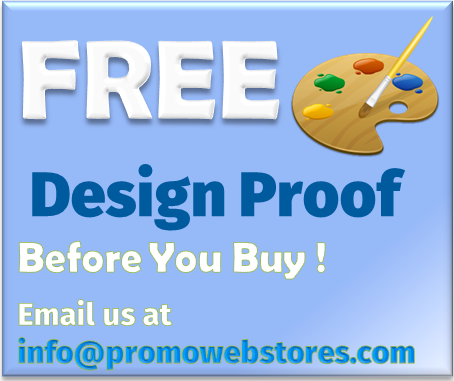 Along with your custom imprinted logo, you have an effective marketing tool to get your name out while providing customers and potential customers with a practical and convenient gift.